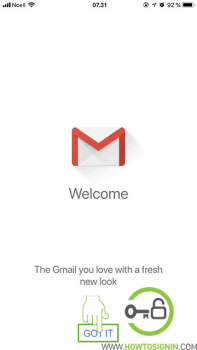 You are here: Home / Email / Gmail / How to Create a Gmail Account? Sign up for new email. How to Create a Gmail Account? Sign up for new email. Are you in need of a new email address? We suggest you create a Gmail account. With Gmail, you can send/receive emails, access Drive, YouTube and all services provided by Google. Reasons to create a Gmail email account. Customization option available with multiple labels. Send canned response automatically based on the filter. Multiple interfaces to choose from. Already have an account? 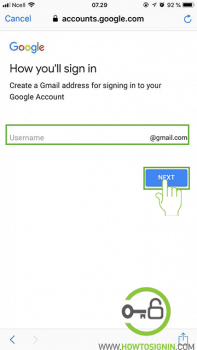 Sign in to Gmail account. 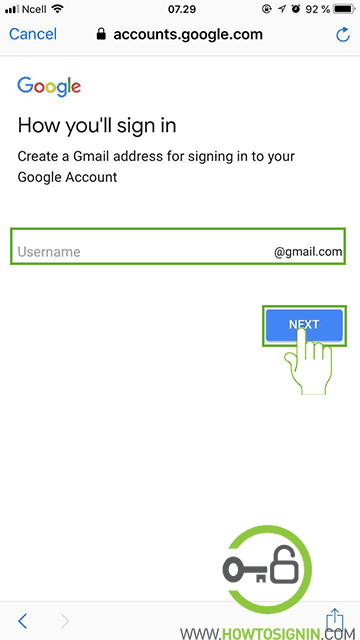 Gmail.com sign up process is easy, and you can register from Android, iPhone and, Windows devices. Step 1: Go to gmail.com from any internet browser from PC or phone. Step 2: Click on Create an Account option in the top right corner of the page or at the bottom left corner of the page. 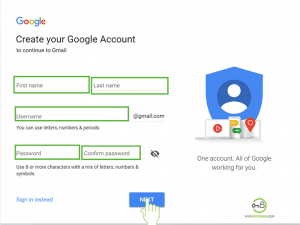 Step 3: Enter all the following details in the Gmail registration form to create a Gmail email account. Choose a username: This is your Gmail address. It should be unique- i.e., the username should not have been taken previously by anyone. Due to the high user base, getting the username you wish is very hard. It should be at least 8 characters. 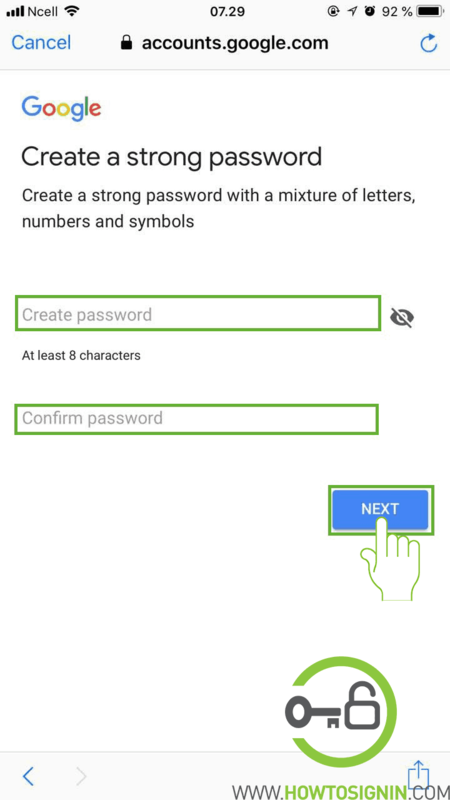 The password should be chosen in such a way that it is easy for you to remember but difficult for others to guess. It should be a combination of alphabets, numerical value, and signs. It is recommended not to use your name, address, family name, etc. as your password. Select your country by choosing the flag from the drop-down menu. 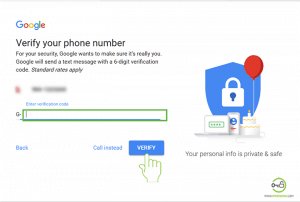 Insert your mobile number to verify your new Gmail account. If you forget the password in the future, this number will be helpful to reset the password. 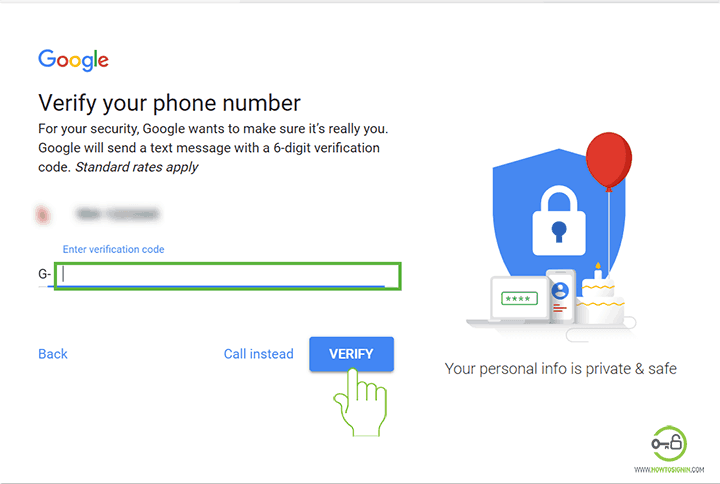 Check your phone for the verification code sent by Google. The code consists of 6 digit with G- initial. Click “Verify” to validate your account with your phone number. If you didn’t receive the code, try “Call Instead”. Congratulation!! Your new Gmail Account is ready to use. As you will continue, you will get various options to customize your Gmail including importing your contacts, choosing a theme, etc. Please also note that, if you do not succeed to create a Gmail account, you will not be able to access Gmail. 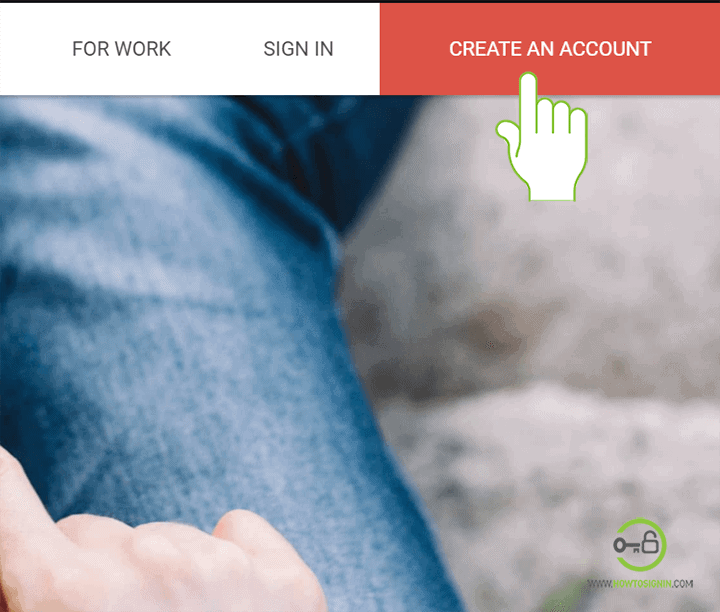 You can make a new Gmail account easily from your mobile. Set up a new Gmail email within few minutes. Install the Gmail app for Android or iPhone from the respective store. 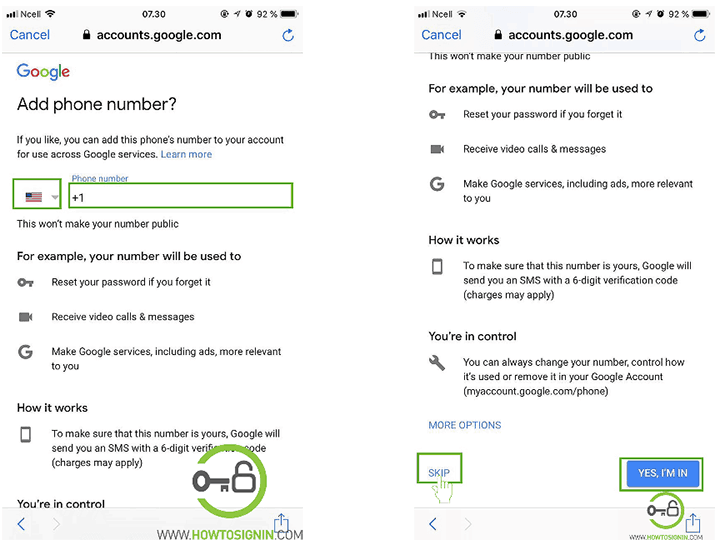 Follow these simple steps to create a Gmail account from mobile. Tap ‘Add account’ and choose ‘Google’. 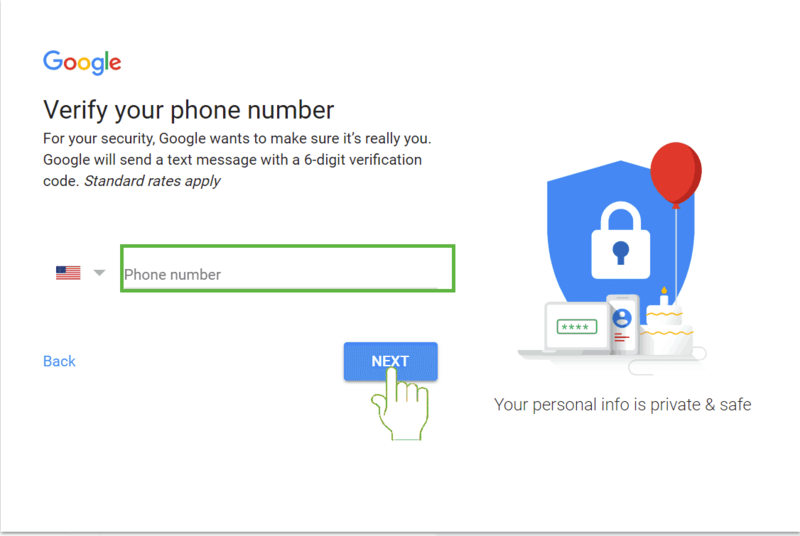 You will get a pop-up message “Gmail” Wants to Use “google.com” to Sign in. Tap “Continue”. You will see the Gmail sign-in page. Click on ‘create account’ in the middle of the page. 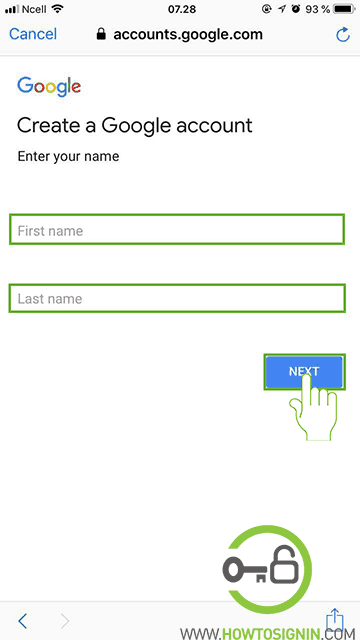 Enter your ‘First Name’ and ‘Last name’ and Click ‘Next’. Provide the necessary information like date of birth and your gender. Tap “Next”. 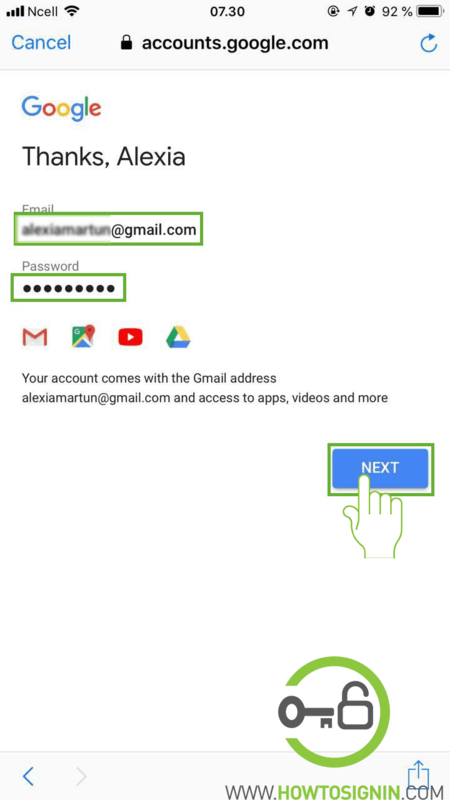 Create a password for your new Gmail account. 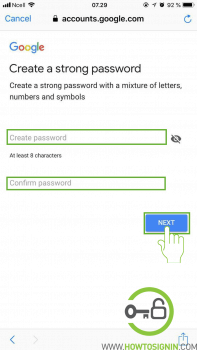 Please note that your password must be secure and should contain letters, numbers, and symbols. Add phone number for security purpose. It would be helpful if you forgot your password. This is optional so you can also choose to skip this by clicking ‘Skip’ at the bottom of the page. 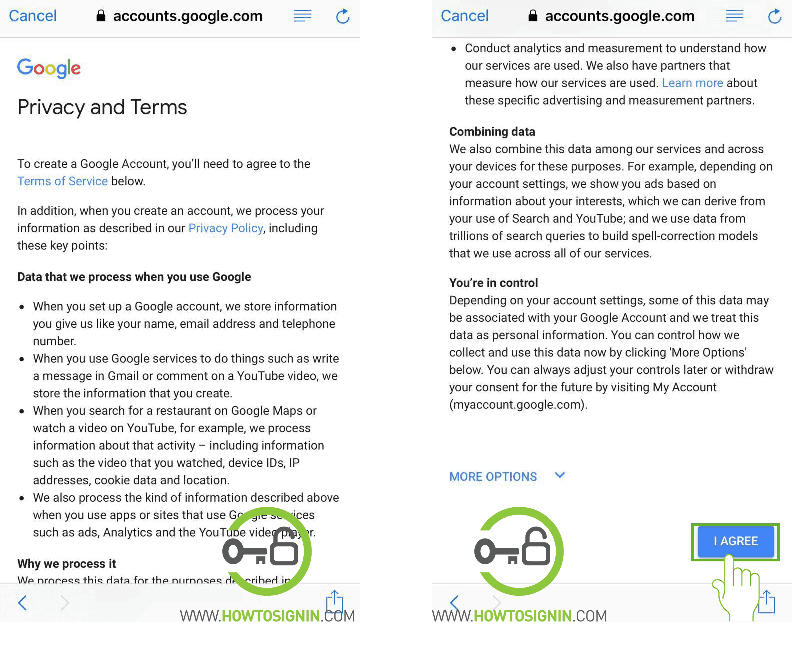 Please read Gmail’s Privacy and Terms carefully. Click on ‘I AGREE’ to go to your new Gmail account. You will get a welcome message. Click on ‘GOT IT’. You just got your new Gmail account. Cheers.